Today marks the last day of 2013 and the first full year keeping this blog up to date. It has been a most enjoyable experience writing my recaps, my thoughts and communicating with folks from all over through the comments and on Facebook. Thank you for your support. 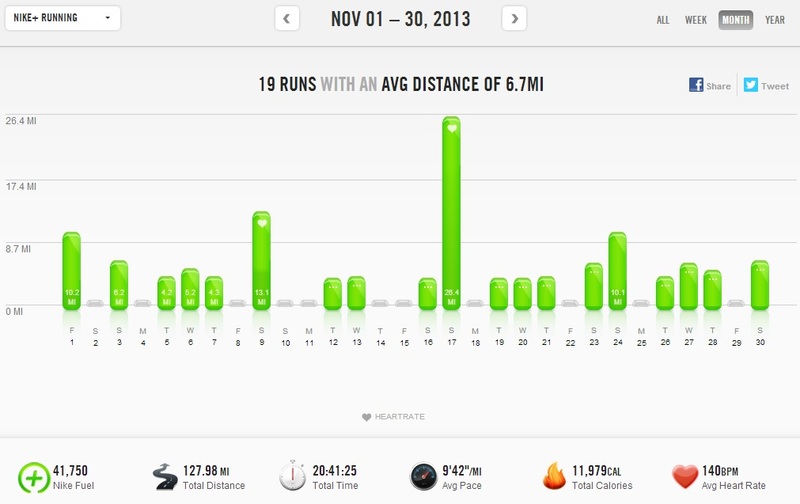 2013 was a very busy year running wise with approximately 1,744 miles run (and a few chasing my kids which didn’t get recorded). 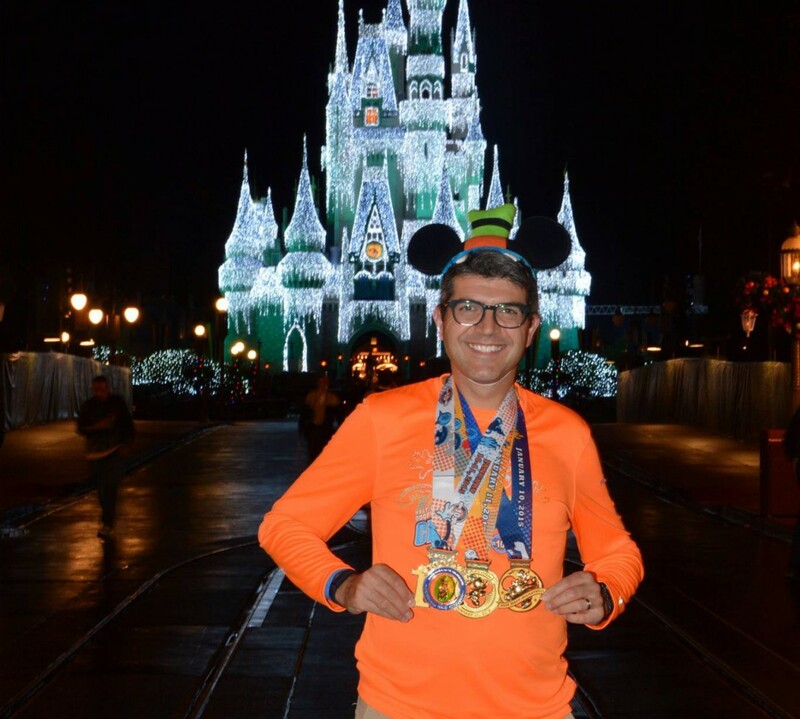 I started this blog at the beginning of the year to recap on the Walt Disney World ‘Goofy’s Race and a Half Challenge’ and finished this year writing about my training for the 2014 Walt Disney World ‘Dopey Challenge’. That’s a great start and end to my year. 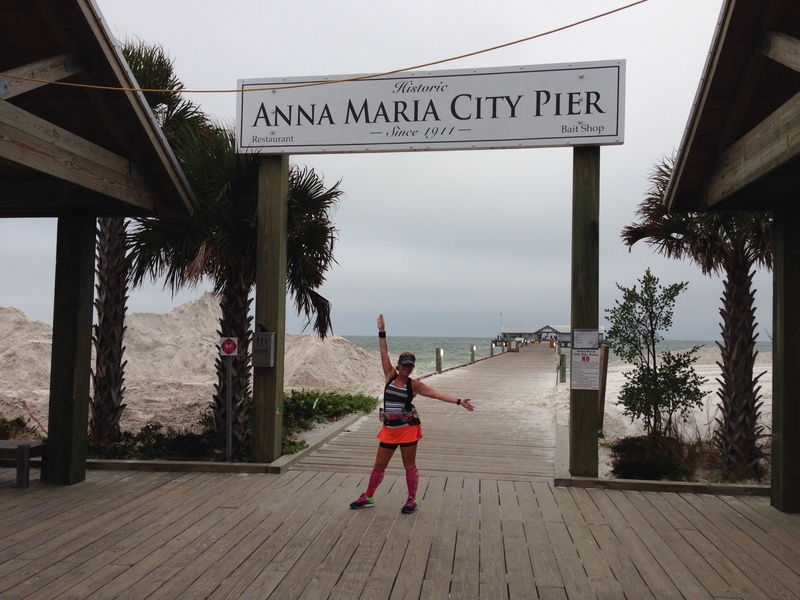 You can read all my race recaps here. 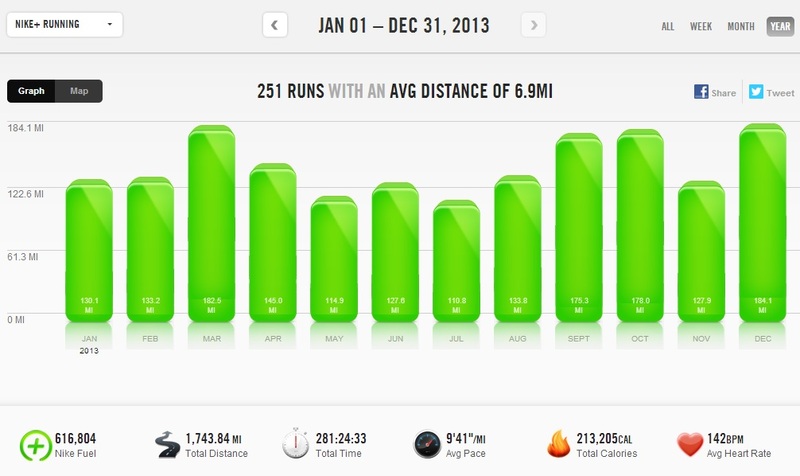 The year included 3 full marathons and 5 half marathons. Most of these I had the pleasure of running with my wife (she ran 2 full marathons and 5 half marathons). 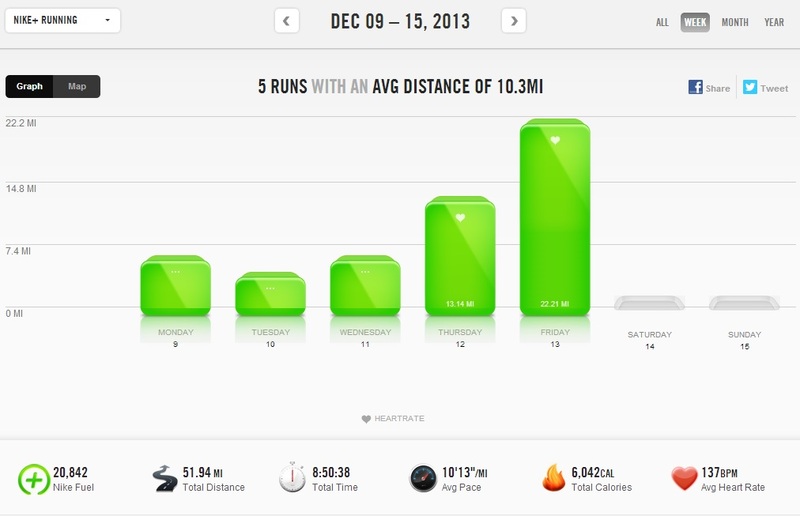 It wasn’t a big year for PR’s but I did squeeze a fast 10K run (fast for me) in the fall. Overall I just enjoyed running with family and friends and staying fit and healthy which is what counts the most. PR’s will come I have no doubt. 2013 took me running across the country to San Francisco where my wife and I celebrated our 10th anniversary by running the 2013 San Francisco Half Marathon. That was such a great trip. We ran everyday to sightsee and walked all over the City. A great place to visit. 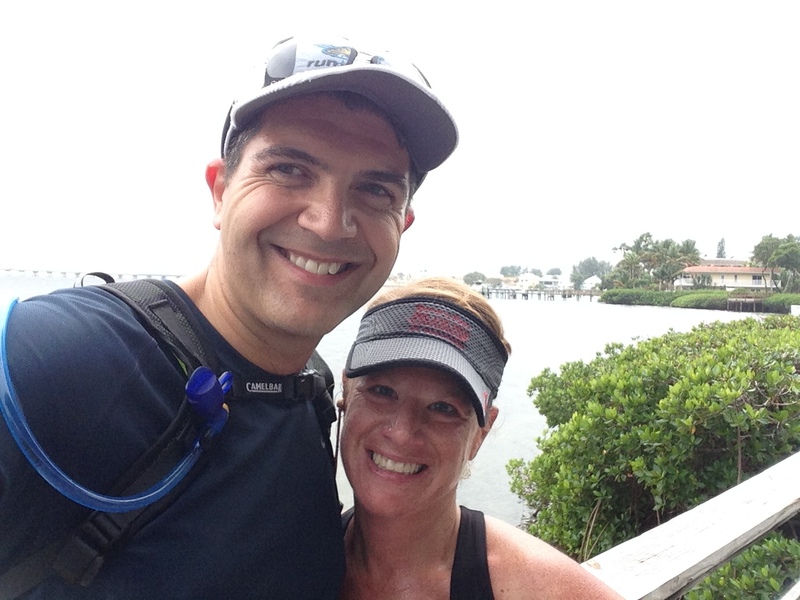 My wife and I also entered our names into the lottery for the 2014 New York City Marathon and we will find out if we get in around the end of March. We do have a couple of other races in the hopper should we not get in, but we will wait and see. Distance running is individual sport (no one else can put the miles in for you) but there are ways to use it to good effect. Back in January I raised a total of $3,406 for Autism Speaks running the Goofy Challenge. In 2014 I will be running the Dopey Challenge again to raise funds for Autism Speaks and as at the time of writing I have raised a total of $3,555. I was also inspired by watching a friend guide a blind athlete during the Trenton Half Marathon to look into becoming a guide for future events. This week I ran with the local chapter of the Achilles Foundation and in doing so introduced myself to the group and hope to be involved in some capacity working with them to volunteer as a guide during some races in 2014. I look forward to the opportunity. Again, I would like to thank you all for taking time over the year to read my posts and wish you all the very best for the New Year. With only a couple of weeks left of my training for the 2014 Dopey Challenge I’m getting the final couple of weeks of the training plan completed in which ever way I can. I was fortunate enough to be out of town during the snow storms that hit the North East a couple of weeks ago. When we arrived home we had to dig our way back into our house and had to deal with lots of ice over the next few days. As a result I had to take some of this training indoor to the treadmill. On Tuesday I had to brush snow off my car on the way to the gym and leaving the gym. Being dressed in short shorts is not advisable to be doing this. Lesson learned. Brrrr…. Although the snow passed by Tuesday evening it was still pretty cold out there and having to run in the pre-dawn hours didn’t make it safe to be outdoors with black ice on the streets. 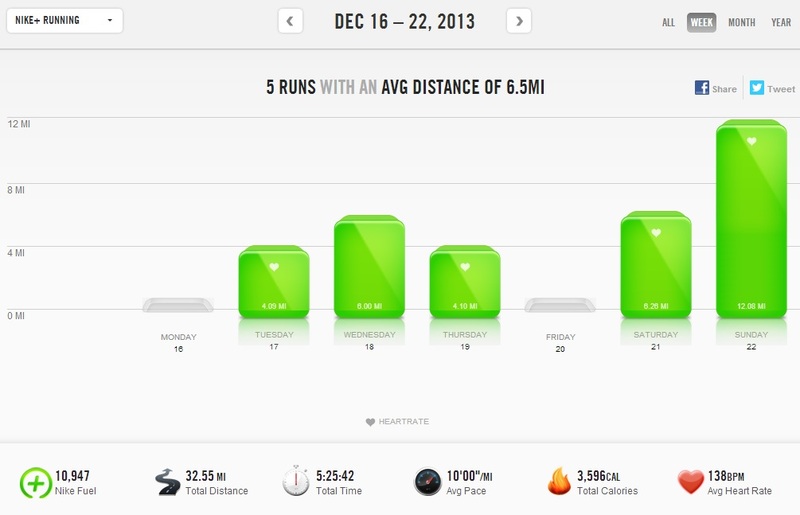 Having run most of this year outdoors it felt a little weird running on the treadmill for three days in a row. Actually it felt a little uncomfortable and if anything I was more sore from three days on the treadmill than running the previous week’s ‘mini Dopey’ of 40+ mile on the open roads. Sometimes it felt like I was fighting the treadmill to maintain balance unnaturally which made my ankles sore. 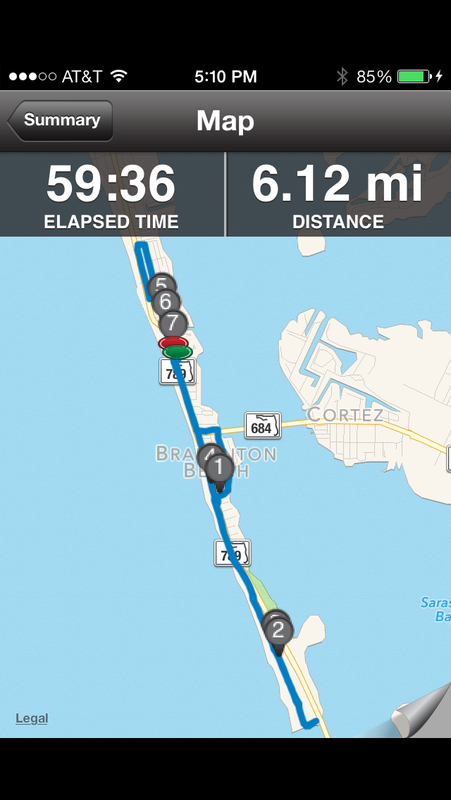 By the weekend it was getting a little warmer and with the ability to wait until the sun came up to get outdoors I decided to run my 6 miler on Saturday outside. I said it was warmer, that doesn’t mean all the ice had melted in some of the shaded areas of our local park. 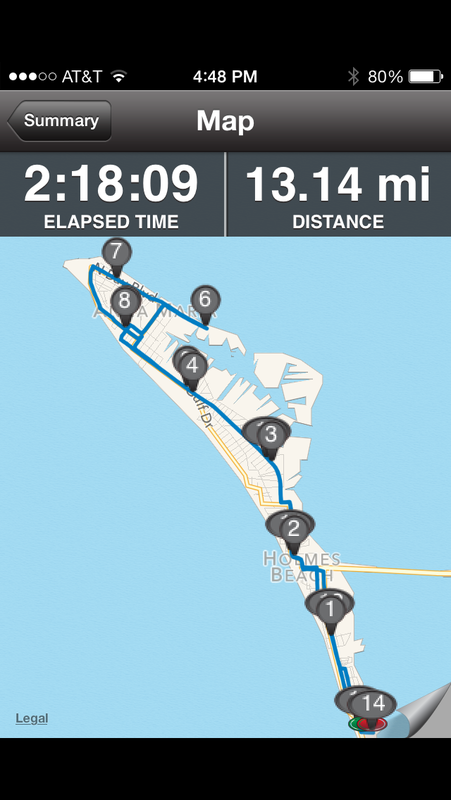 I had set out to do a marathon pace (or close to) run as per the training program. The first mile went fine and I was at about mile 1.5 when I hit the ice for the first time. I looked like an Olympic figure skater except with a look of panic on my face. Black ice will slow your run down considerably. I had to walk certain parts of the route until it was safe to run again. My sub 9 minute miles went to at more than 10 minute miles on average and I finished my 6 miler in over an hour. The pace run was not to be. On Sunday I had a 12 miler scheduled and was debating where to take the run. We were fortunate that our in-laws offered (or were persuaded) to take our two boys on a sleepover on Saturday night so my wife and I decided we would both run together seeing as we had a chance. We decided to take it to Tyler Park, while hilly it would be less wet underfoot due to the natural draining of the landscape. On our way to the park the heavens opened into a massive rain shower. Oh no! Luckily by the time we reached the park it had pretty much passed although our first mile was in some light rain. 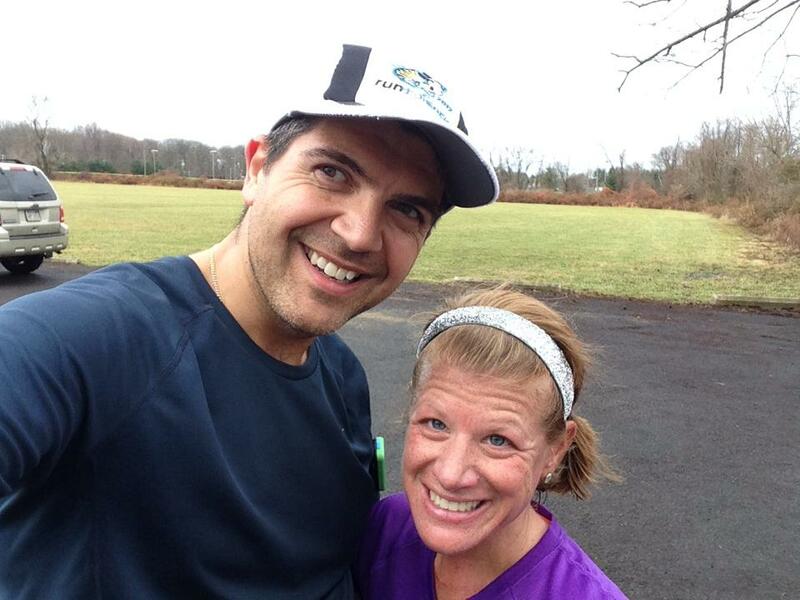 It was Sunday December 22nd, the second day of winter and the temperatures were in the mid 60s for our run. I was out in a t-shirt and shorts. This was crazy. Less than a few days before it was snowing, the previous day it was icy and now I was running in somewhat humid but warm weather in summer running gear after the official start of winter. Crazy. Needless to say we took full advantage of this and had a very enjoyable and even chatty run (though that me be in part because my wife’s earbuds had broken!). Taking advantate of a warm ‘winter’ day. On my first day in Florida I was finishing up my previous weeks training. I was tired from the late night arrival and got up a little later than usual but headed out to run 16. Having run up in Pennsylvania for the last few weeks, while not frigid cold, I was not used to the change in heat and humidity. It was a brutal 16 miler in which I ran out of water by mile 14. I was running with my Camel Bak hydration pack which I have never before emptied on a long run, even in summer’s up in PA and NJ. Ugh. I felt drained by that and was relived to have a rest day coming where I could sit and relax (as much as a 3 and 7 year old can allow you to). Next up was the mini-Dopey. 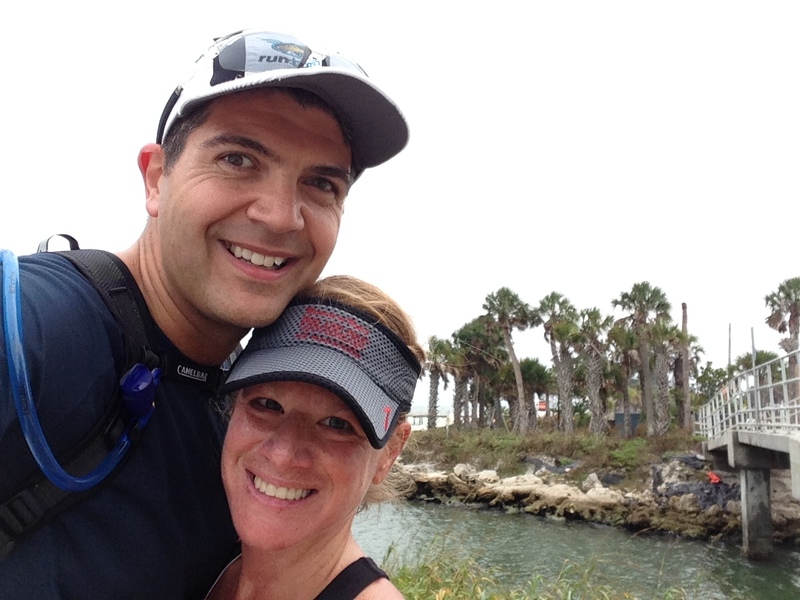 My Wife had run a 6 miler on my rest day and she joined me the following day for another 6. This was not part of the training plan as I had set out. I had planned on just 4 miles as the plan was to run 4, 6, 10 and 20 as part of my 4 day plan but we ended up running 6 on Monday as it felt okay and wasn’t too hot to do so. No-one ran out of water that day. A palm tree at the turnaround…nice! As I have written about previously, I am using an adjusted version of Hal Higdon’s multiple marathon training plan. I used this last year and adjusted my Saturday runs to be at least half the Sunday long runs to simulate the Goofy and this year I planned on doing the same with the difference being throwing a couple of 4 days into the mix. My plan for this week as mentioned above was 4, 6, 10 and 20 miles. The 4 and 6 went off without a hitch. 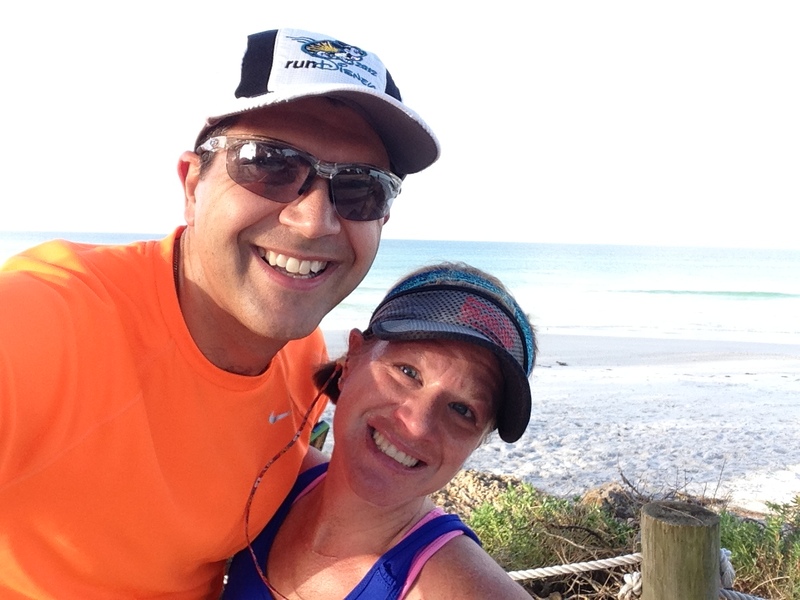 I had to pull myself back from running more than 4 on the Tuesday and my Wife ended up running 5. I stayed back and made sure to stretch while she ran that extra mile. We were staying on Bradenton Beach which is a small strip of land on the Gulf Coast near Sarasota, FL which runs from Anna Maria Island at the top of the strip to Lido Key at the other end. 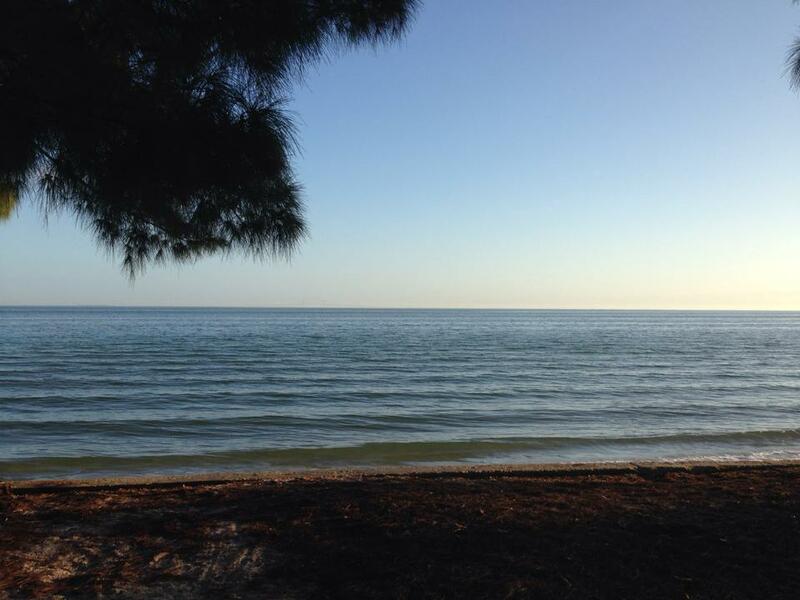 In between the two there is a stretch of about 20 miles which encompasses Anna Maria, Holmes Beach, Bradenton Beach, Coquina Beach, Longboat Key and St. Armand’s Key. We set off in different directions every day to explore the island. 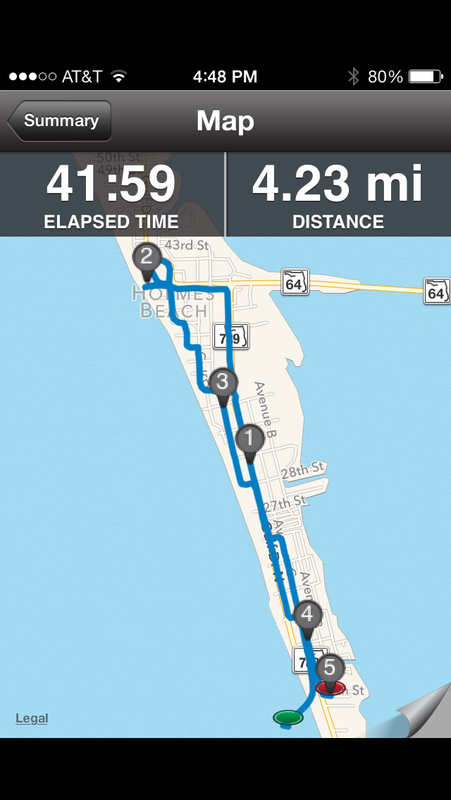 Tuesday’s 4 miler took us from Bradenton Beach to Holmes Beach and back. 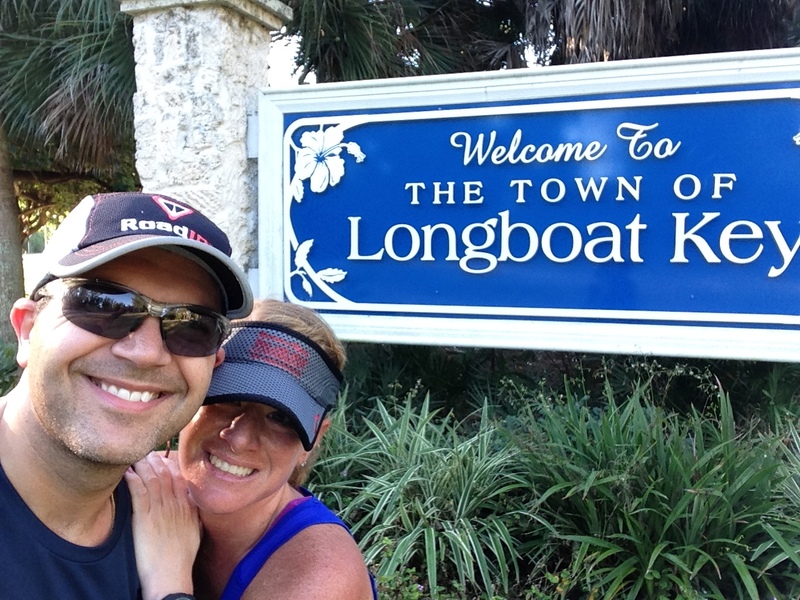 Wednesday’s 6 miler took us over the bridge that stretches from Coquina Beach to Longboat Key and back. 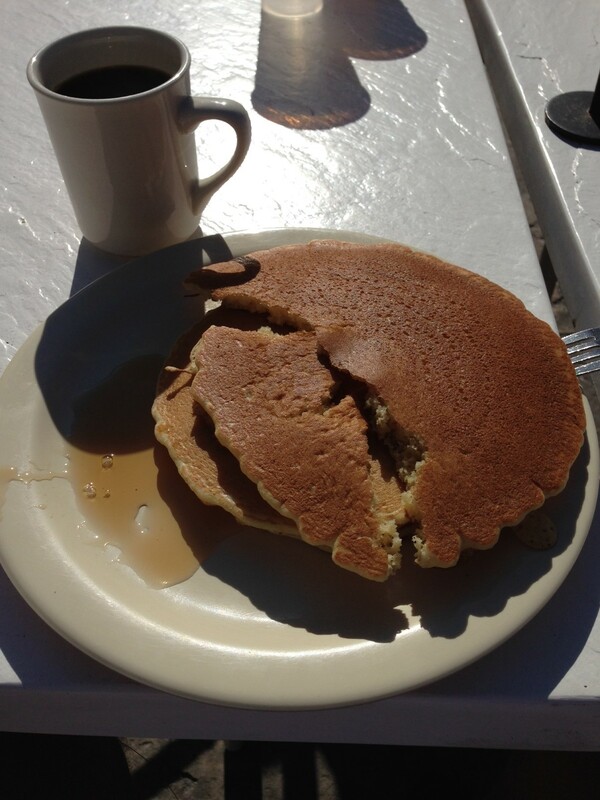 All you can eat pancakes and coffee on the beach. This must be what heaven is like. On Friday I got up early before dawn so I could get my planned long run in and be home early enough not to tie up the whole family waiting for me. 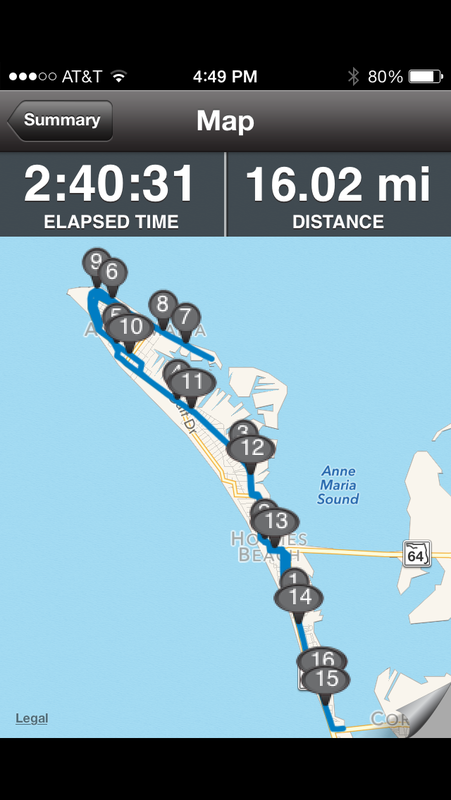 I decided to venture up to Longboat Key as we typically drive the 13 miles or so of the Key and I hadn’t really run along there before. 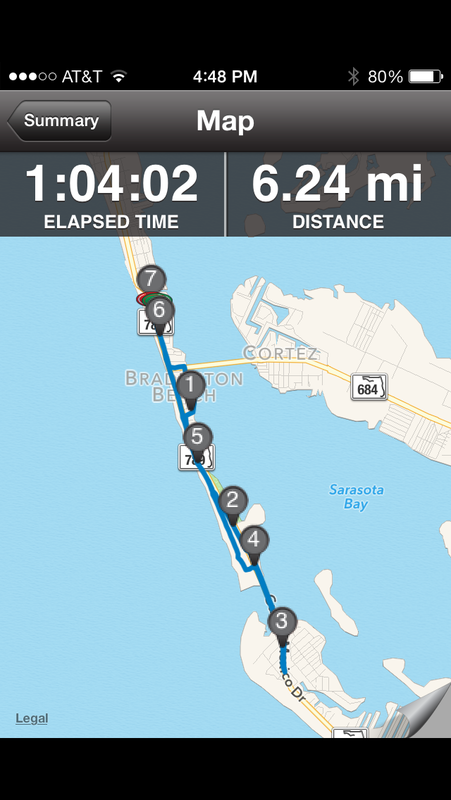 It was much cooler and there was a fair breeze which made it much easier to run. The terrain is fairly flat but the long stretch is paved all the way up. It is also well lit although I did keep my headlamp on until around sunrise. Not many people out at that time so I took it nice and slow. My splits were all around 10:15 minutes per mile, a little slow for me but come my 5th consecutive day of distance running it wasn’t too bad and I was feeling okay. I just wanted to make sure I finished. I actually took myself to 11 miles before I turned back. That would make this run a 22 miler and would be my longest ever training run. I was feeling okay and decided I would go for it as you don’t get the option to run shorter in the Dopey Challenge. I didn’t take any pictures that day as I was in full concentration mode but I did look at all the magnificent homes along this stretch. Wow. I need a lottery win to live here. After an ice bath (although the water was never actually that cold from the taps in Florida) and a quick shower I was out the door with the boys as my Wife headed out for a run. She met us along with my parents at the Beach Cafe where as you can guess I ordered my ‘all you can eat pancakes’ breakfast again. Hey, I ran to eat that day for sure. It was a tough but fun week. I felt good at the end and I have had 3 rest days since. It has given me the confidence I need to get to the Dopey Challenge in just over 3 weeks time. I’m really excited right now and looking forward to racing through the parks and meeting up with friends. It will be over before I know it but my goal is to savor the experience that I have trained hard for. 128 miles this month but a very busy month. I had been focusing my training on running the 2013 Philadelphia Marathon and strictly following the Hal Higdon Intermediate 1 training plan but somehow I managed to sign up for and schedule two races in the two weeks leading up to the marathon itself and one just over a week after. Yes, two races during the time I should have been tapering. Luckily they both went off without a hitch as did the marathon and I also managed to earn a PR in one event. 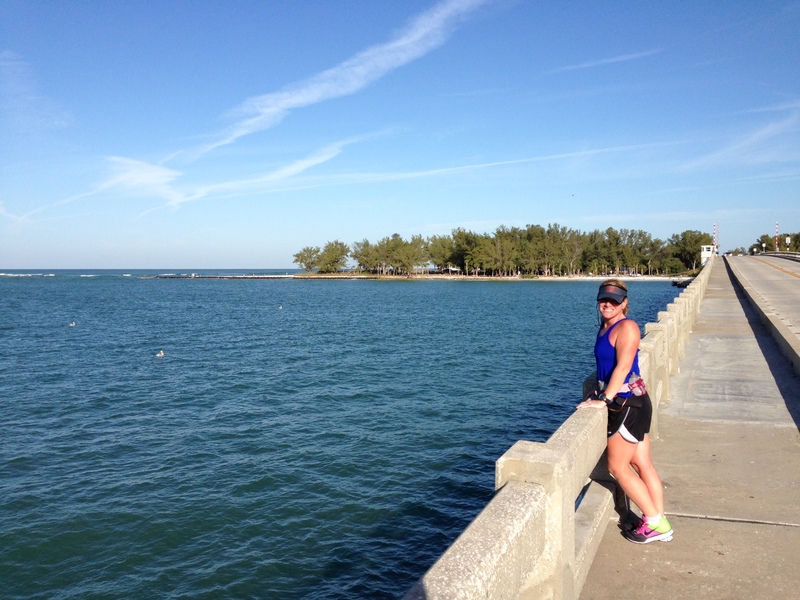 The weather was a big factor in each of the races I ran during November. The first race was the Benjamin Franklin Bridge 10K run. It was a cold start but I managed to warm up enough to earn a new 10K PR. I don’t run many 10K distances so it was one of my longer standing goals that I had to beat. I felt good on the day and just went for it. The following week was the Trenton Half Marathon. It was a really nice course and I ran the race with my wife. We had a wonderful time despite the very cold weather. There was a delay at the start line due to a clock issue and so we stood around in the cold. It took me a couple of miles to feel my feet. All was good in the end. The goal was to do no harm as we were both running the marathon the following week and we stuck to that plan. On Marathon day itself we ran in t-shirt and shorts. We lucked out for sure with the weather and again it was a wonderful race. It was my 6th marathon (3rd Philly Marathon) and my wife’s 2nd marathon (she ran the 2013 Walt Disney World Marathon with me back in January this year). We had a marvelous time together. Running 26.2 miles with your spouse is definitely both an enjoyable time and a test of how much we support each other. We are already looking to 2014 for another marathon together. As the Philadelphia Marathon was a week earlier than usual this year I had a decent recovery week before we toed the line for the annual Turkey Trot 5 mile race that my running club hosts. This year my parents had flown in from the UK to join us on the day, taking our boys on the one mile fun run/walk. The temperatures were frigid. It was probably the coldest I had been all year. I had three layers on and was still shaking. Needless to say I warmed up with a nice fast time with my wife setting the pace and me following a step behind her. With November ending I am now focused on the upcoming Dopey Challenge at Walt Disney World which is (at the time of writing) just over 5 weeks from now. I have spent the first two weeks following the marathon in ‘recovery’ mode, the next four weeks are the intense training weeks and then I will have about a week and a half to taper. 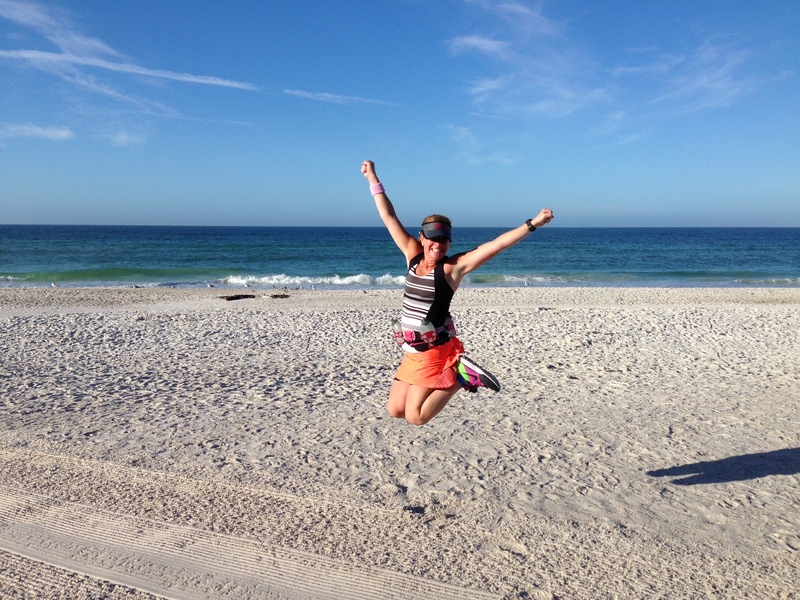 Luckily I am spending a few days in Florida on the Gulf Coast perfectly timed (through a happy accident) for the longest runs of the training plan. 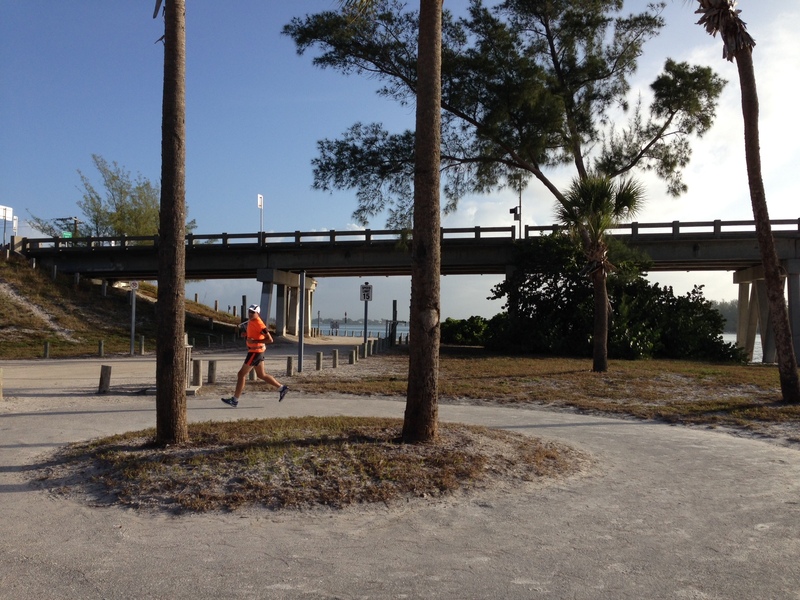 Altogether my time in Florida will cover about 60 miles of running including one 20 mile long run which I am doing during the 8 weeks between marathons. I am looking forward to some sunshine.